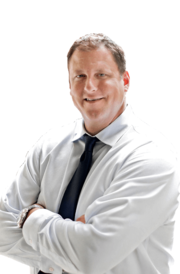 Justin Winkle is a real estate agent that brings a wide variety of experience to the table. After honorably serving in the United States Navy, he attended the University of North Texas. Coming from a 12-year career in the Oil and Gas Business, he has been involved in many high level contracts including the highly controversial bullet train project from Houston to Dallas. Justin’s previous career experience makes him a skillful negotiator and an expert dealing with land owners. Born and raised in Keller, TX, Justin is looking forward to concentrating in the area he calls home. He enjoys playing golf, fishing and learning to cook new things. Justin is looking forward to making your next real estate transaction simple and seamless.